All of our springs are constructed from Certified Chrome Silicon wirestock to ISO 9001:2008 quality standards to withstand extreme heat and highly cyclic rate. 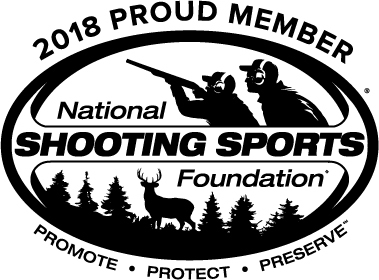 The certification rating ensures a consistency in the parent material of 95%, which translates to repeatable consistency in performance & function. Certified Valve Quality Chrome Silicon wire is used in very high stress applications such as, NASCAR, Formula One, Moto GP & Pro Stock racing motor valve springs. It is not uncommon in some of these applications for valve springs to see 15,000,000 compression cycles in one race. It is this extraordinary capability that makes Chrome Silicon wire the obvious choice in our spring production vs. music wire or 17-7 PH used in OEM springs and by most aftermarket competitors. In addition, all of our Chrome Silicon buffer springs are heat treated, stress relieved, and dual-stage shot peened in separate post winding treatments. We also treat each spring with a proprietary, deep-penetrating, Re-Micronized (to .3 Micron particle size), inhibited, Molybdenum-Disulfide (MoS2) formulation to eliminate 90% of all mechanical wear on the spring. The combination of materials & processes result in a loss of no more than 5% in spring efficiency. The minimum anticipated duty cycles of our buffer spring designs are in excess of 1,500,000 cycles. Improved & consistent cyclic operation. Spring will not change performance for many hundreds of thousands of rounds. Reduced cyclic rate with Enhanced or Extra Power springs and reduce / eliminate bolt bounce with optimal spring / buffer weight selection. Reduced operating cost as replacement springs are not needed during the life of your upper receiver assembly. 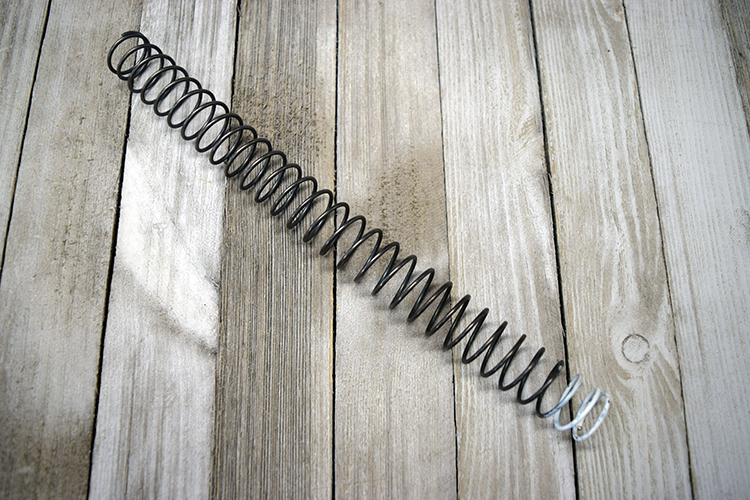 Less downtime and fewer trips to the armorer for spring replacement, in fact, this will most likely be the only buffer spring you will ever need for the duty cycle of your carbine or rifle! Correct spring selection works reliably, consistently, and virtually indefinitely in all properly built and maintained SBR platforms. Buffer is inserted into color coded end of spring for fast I.D. of installed spring by Operator.